Acupuncture is an ancient branch of Traditional Chinese Medicine. It has been used in both people and animals for thousands of years. Acupuncture utilises the body’s own ability to heal itself to establish health and balance in the patient. This is mediated through the stimulation of various body systems: the nervous system, endocrine system, circulatory system and lymphatic system. What Are The Benefits Of Acupuncture For Your Dog? Endorphin release: this is a natural hormone produced in the brain which alleviates pain and creates a general sense of well-being in the individual. Cortisol release: this is a natural anti-inflammatory hormone. Cortisol is also known as a “stress hormone” (meaning that it is naturally released by the body in response to stress) and enables the body to better cope with stress. Block pain signals in the body: pain signals can be blocked at many levels of the nervous system. This can occur at the local site of the pain, at the level of the spinal cord and at the level of the brain. Decrease inflammation: the nerve stimulation induced by acupuncture leads to biochemical signalling pathways that act to regulate and decrease inflammation in the body. Stimulate immune system: certain acupuncture points have been shown to boost the immune system by increasing the number of white blood cells circulating in the bloodstream. Increase blood flow to local areas: acupuncture points draw blood to problem areas, thereby promoting healing in those areas. Which Dogs Can Benefit From Acupuncture? How Do The Acupuncture Services Work At Dogs In Motion? Acupuncture can be used as sole therapy or alongside modern medicine to achieve a synergistic result in the patient. At Dogs In Motion, we always promote a team approach to managing your dog. This includes you, your dog, your dogs vet and members of our Dogs In Motion Team. At Dogs In Motion have a qualified Veterinary Acupuncturist as part of our team- Dr Sara Baldey from ‘Acutherapy for Pets’. 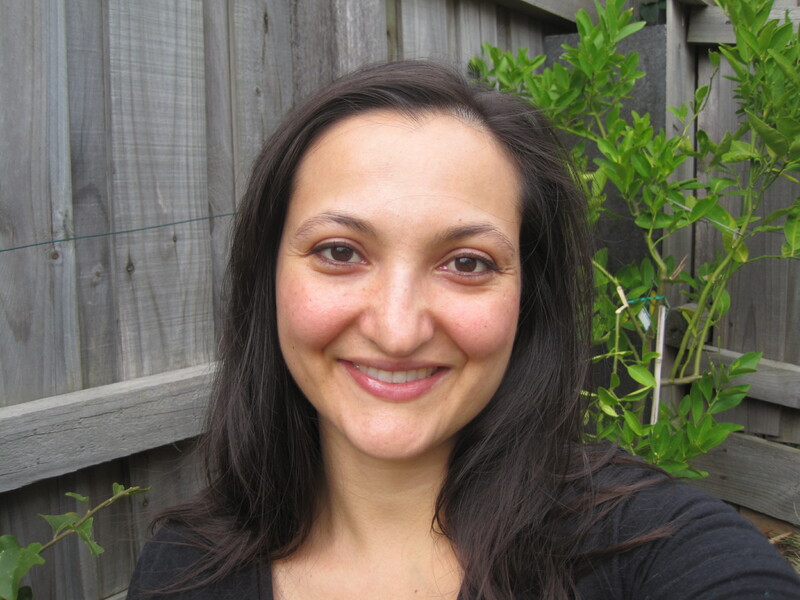 Dr Sara consults on Saturdays and dog owners are able to self refer, or can be referred by their regular vet. Sara will communicate with your dog’s vet about their current health problems and treatment plan. 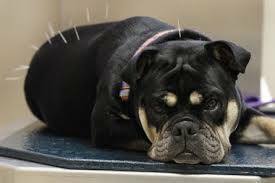 For those considering acupuncture for their dog, we recommend ensuring that only an appropriately skilled and qualified practitioner performs veterinary acupuncture services. Tags: canine rehabilitation, vet acupuncture | Permalink.